You see, I believe we're entering a sweet spot for the price of silver over the next few months. 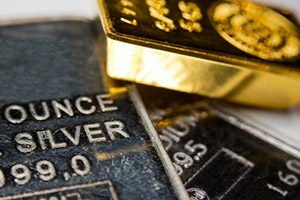 Market turmoil and a weaker U.S. dollar are setting the stage for a significant rally in the precious metal – one that will shrink the gold-to-silver ratio and make silver holders a killing in the process. Last week, silver struggled as the U.S. Dollar Index (DXY) rallied to a new recent high of 96.14. That was simply too much headwind for silver prices, which caved to the pressure and sold down to $14.24 on Tuesday (Oct. 9). Wednesday (Oct. 10) was rough on stocks, with the S&P 500 dropping 95 points (3.3%) and the Dow losing 830 points (3.15%), while the 10-year Treasury rose to a record 3.22% yield. Silver dropped along with the stock market to $14.22 by midmorning before recovering right before the close to $14.28. 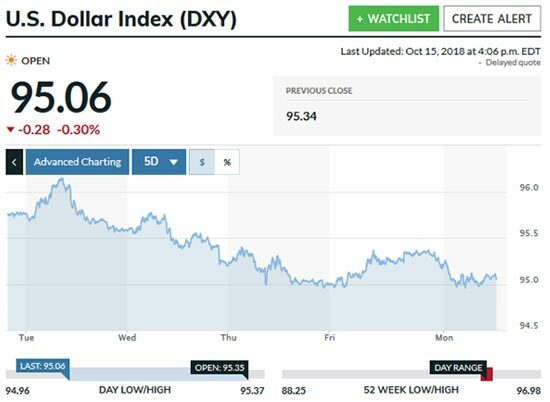 Thursday (Oct. 11) generated the real action for the precious metal as the DXY fell, testing the 95 support level. 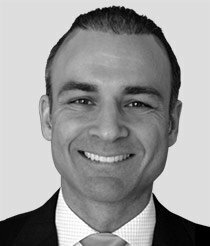 The S&P 500 fell to 2,710 before recuperating to close at 2,728. Uncertainty in the dollar and institutional stocks was enough to boost sliver prices, pushing them to $14.56 by close. Silver managed to hang onto its gains for most of Friday (Oct. 12), closing at $14.58. With the dollar continuing to weaken on Monday (Oct. 15), silver continued to gain, jumping to $14.67 by close. With international pressures continuing to drag the dollar south, I think this trend is likely to continue.